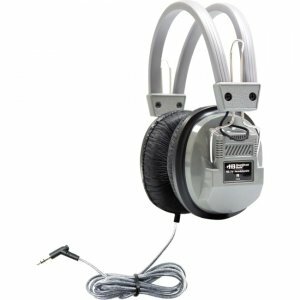 The HamiltonBuhl SchoolMate™ SC-7V deluxe headphone with volume control is the perfect companion to today's ever growing classroom technology ? 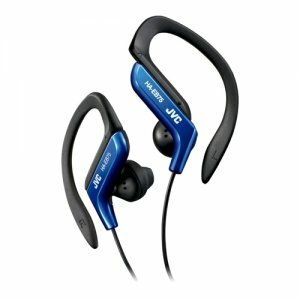 Apple and Android devices, tablets, computers, MP3 players and more. 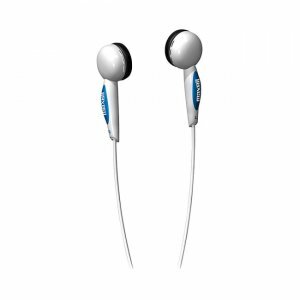 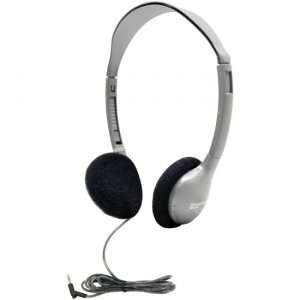 Each student needs a robust headphone with high quality sound to get the most out of their high tech lessons. 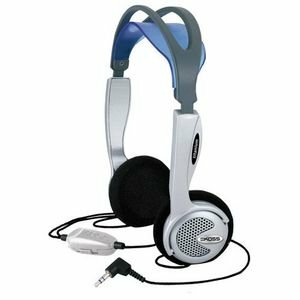 The noise-isolating, closed-back design of this unit provides a superior learning environment for students and makes this model an ideal headphone for testing. 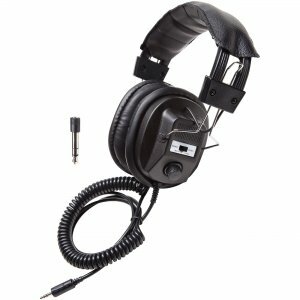 And now the SC-7V features our unique 6' Dura-Cord™ - the chew, kink and knot-resistant, PVC-jacketed, braided cord - specially-designed to be more durable and reliable than ever!